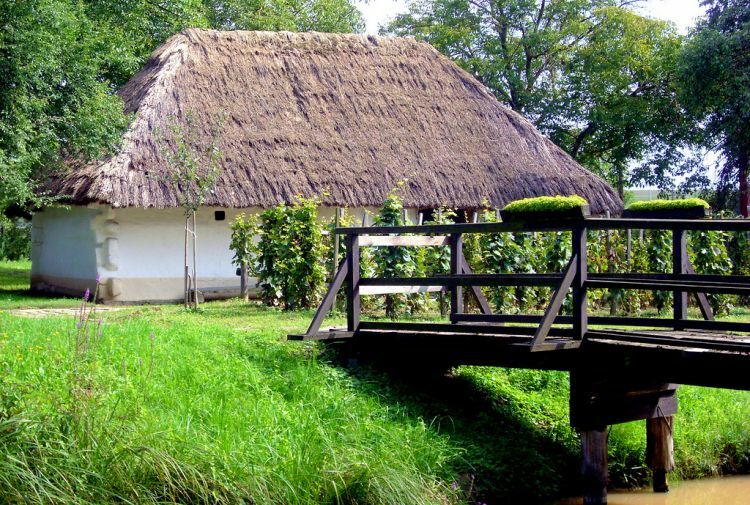 Properties for Sale in the county of Zala, Hungary. Apartments, Houses and Chalets for Sale in the county of Zala, Western Transdanubia, Hungary. 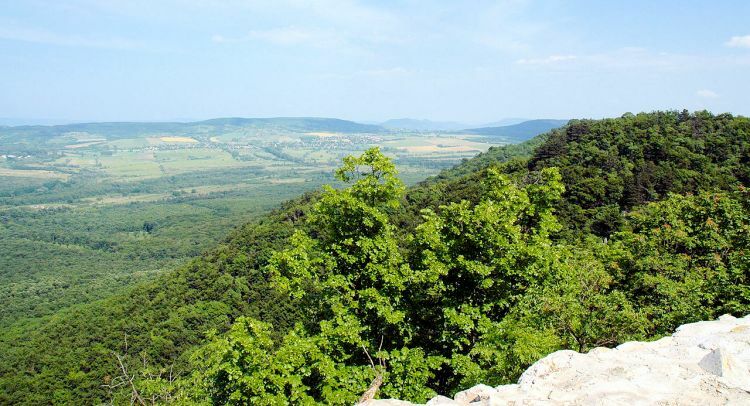 Zala County is in south-western Hungary and is the southernmost county in the Western Transdanubia area. 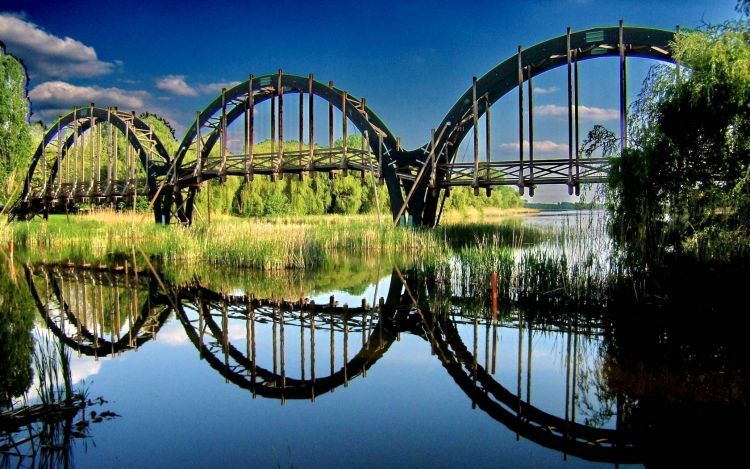 It is named after the Zala River. It shares borders with Croatia and Slovenia and the Hungarian counties Vas, Veszprém and Somogy. The capital of Zala county is Zalaegerszeg. 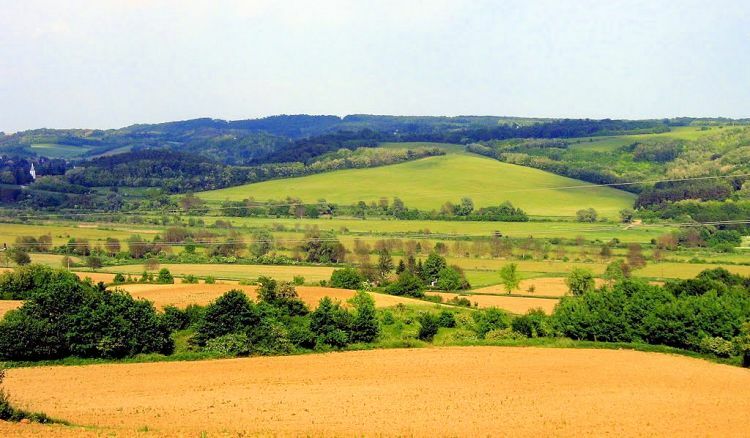 Three major features make up the landscape of Zala: the Transdanubian uplands, which are foothills to the Alps that lie across the western border; the Keszthely Mountains in the northeast; and the wooded, undulating Zala hills in the south and east. Zalaegerszeg is the administrative center of the county and lies on the banks of the Zala River, close to the Slovenian and Austrian borders and 220 kilometres (137 miles) west-southwest of Budapest by road. 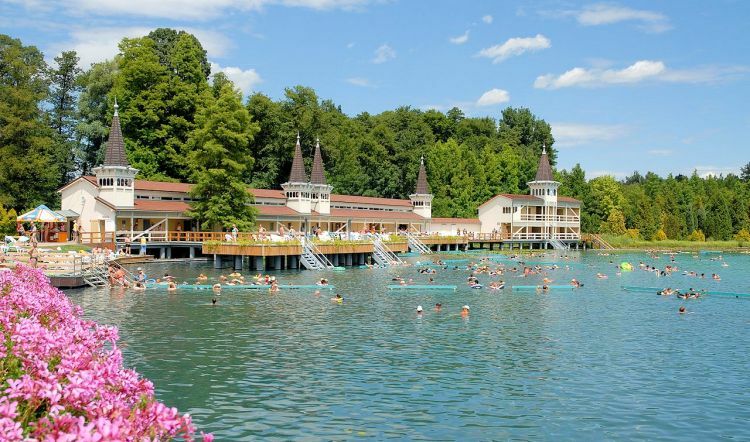 It is considered to be one of the greenest and the most flowery towns of Hungary. Zalaegerszeg is close to the Austrian border. The population of the city is around 60,000. Lake Hévíz is located close to Hévíz, Hungary, near the western end of Lake Balaton, 8 kilometres (5 mi) from Keszthely. 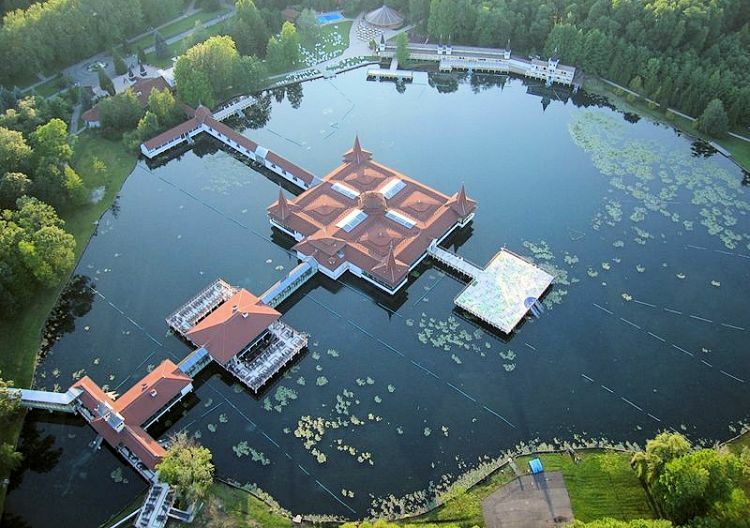 It is the second largest thermal lake in the world (47,500 square meters (511,286 sq ft) in area). The flow of water is very strong and the lake is believed to be completely replenished each day. The waters are reported to be beneficial to patients suffering from rheumatic diseases and loco-motor disorders. There is a thriving health tourism industry in the area. HUF 1000 = UK£ 2.44 = € 3.37. We provide an up-to-date currency conversion application on each individual property page.